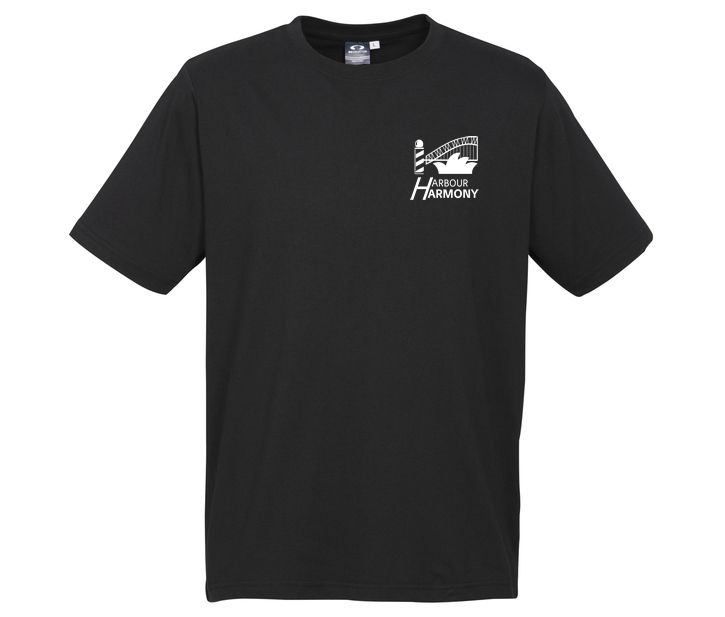 Order your Convention merchandise now! The big news, if you haven’t heard it, is that Blindside, our 2016 BHA National Champion Quartet finished 3rd in the BHS International Youth Quartet contest and 22nd overall in the BHS International Open Quartet contest. The best results by a BHA quartet so far! A big shout out to The Blenders chorus who have supported Blindside over the years, and continue to do so. Our other Open quartet contestant at International, Lockout, also did a fine job, and they introduced two great new songs into the barbershop repertoire, which were highly regarded by everyone in the audience. Congratulations also to Sound Connection who competed for the first time on the international stage. As I said in my last report, I was honoured to be asked to compete with Sound Connection. As one of the top 30 choruses in the world they can be very proud, and it was a fantastic experience for everyone involved. We really have put Australian barbershop on the international map, and I am so proud to have been a part of this. Every single competitor we had at International was a tremendous ambassador for BHA. Closer to home, our Pan Pac Convention in Sydney in September is fast approaching. I encourage you all to attend. Not only will you be seeing and hearing the best quartets and choruses in Australia, but also New Zealand and Japan will be there. We’ve had enquiries from further abroad and we hope there will be a real “international” feel to Pan Pac. Make every effort to get there and be part of it. A short list of the events: John Little Show, Welcome Dinner, Quartet Semi-Final, Chorus Corral, Quartet Final, Chorus Contest, Showcase Concert, Church Service, BHA Forum, and Farewell Lunch. 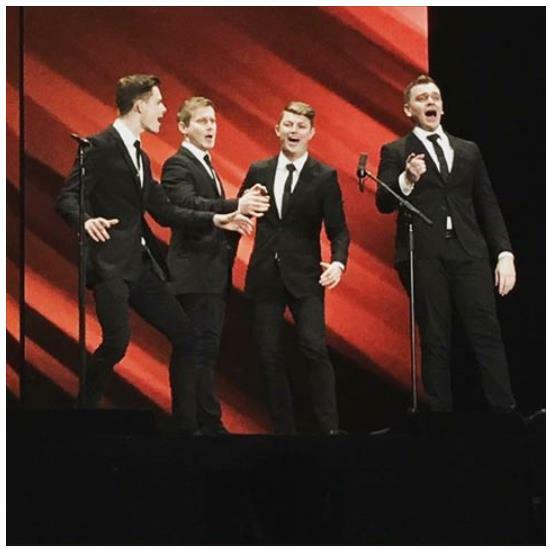 And of course, our International Champion headline quartet Crossroads! Harmony University then comes straight after Convention, and will be a superb three-day education event also not to be missed. As is our tradition, we will be presenting membership awards at the Welcome Dinner to the Convention. These include pins to 25-year members, the prestigious Club of the Year Award, Club Man of the Year Award (for each Club), and a new award called the BHA Medal (see article elsewhere in this newsletter). Keep Australia (and the whole world) singing! Sound Connection participated in the BHS International Convention in July. The convention took place in Las Vegas, across the Planet Hollywood, Paris and Bally’s casinos. The lead up to Convention was exciting enough as we had members coming from all over the USA and directly from Australia on the Monday and Tuesday. 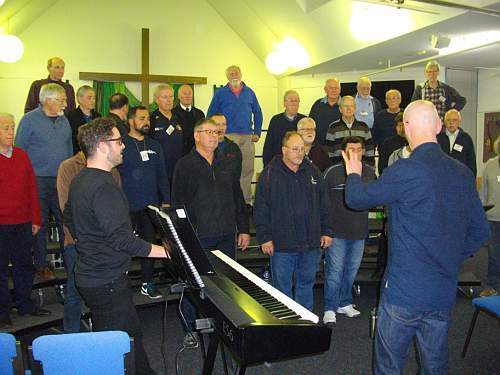 Many members had taken advantage of the school holidays and did some exploring prior to Convention, while the balance of the chorus arrived on the same flight, with the same connections. Well, that was the plan. The plane from Australia arrived late into LAX and everyone missed their connecting flights. Some were squeezed onto slightly later flights, some waited nearly 12 hours and some took the opportunity to hire a car and do a road trip! After all the excitement getting into Las Vegas we were looking forward to getting into town and relaxing until our performance. That never really happened. Las Vegas is complete madness and the buzz associated with an International Convention is huge. All of the stars from the world of barbershop are there, along with thousands of Joe Barbershoppers (like us) and there is always something on. When there’s nothing on, there are tags. And then the sun comes up and you need to get some sleep before the daily rehearsal session. In the end we didn’t put on the performance we hoped to. The whole week took most of us back to that feeling you had when you attended your first BHA National Convention. We walked on stage, the lights, the buzz and the thousands of faces were waiting for us. We blinked and it was over. Despite initially being a little disappointed that we didn’t do our best, the overall feeling was one of real gratitude for the opportunity and a burning desire to come back and taste that experience again. I’m sure that every single one of our members would recommend a trip to the International Convention for anybody that loves barbershop music, or indeed anyone that just loves music. Apart from everything else that happens at Convention, the consistent level of performance is something to be seen and heard. The passion, emotion and intensity in some of the performances has to be seen live. We would like to thank all of those that helped to get us to Las Vegas and we look forward to someday doing it again. We’d also like to thank our barbershop brothers Ian, Dan, Rob, Richard and Darin for singing with us on the risers in Las Vegas. With so much great work happening throughout our organisation we need to take every opportunity to recognise the clubs and individuals that are leading the way for Barbershop in Australia. In this spirit we encourage every club in BHA to participate via the BHA Club of the Year, and Chorus Member of the Year. 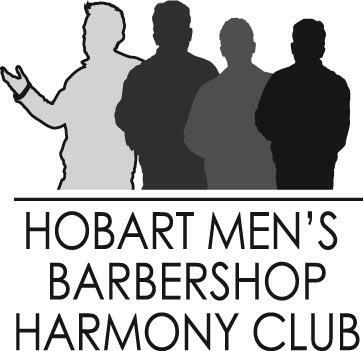 We are justifiably proud of the efforts made by all clubs to promote the objectives of Barbershop within Australia. Designed to recognise those clubs at the forefront of these efforts, the BHA Club of the Year is an annual award, coordinated by the Vice President Membership and adjudicated by a special Committee of representatives appointed by the BHA Council. The BHA Club of the Year Award is assessed against a wide range of criteria that speak to the impact clubs have for their members and communities, and the demonstrated excellence in the many functions that drive successful outcomes. Full details on the process for nomination has been sent to each club, so if you think your club has lead from the front and supported Barbershop in Australia by those efforts, speak to your club committee about putting in a nomination. Full details are available from the BHA Executive Officer, Jeannie Hattendorf (admin@barbershop.org.au), and nominations must be received by close of business on Friday 8th September, 2017. All Clubs appreciate having committed members who are willing to go the extra mile, and the "Chorus Member of the Year" is a timely opportunity for Clubs to show the tremendous gratitude that we have for those who tirelessly contribute to the success of every Club. 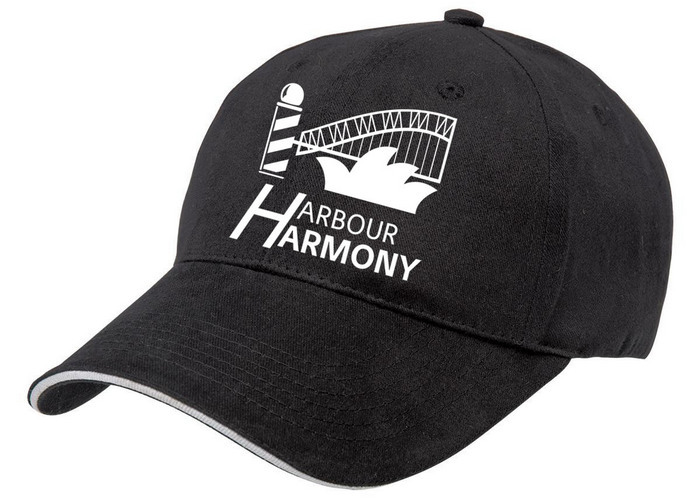 This important acknowledgement is designed to allow Clubs throughout BHA to take an opportunity to more publicly recognise a member for outstanding service and accomplishments as a member of your Club and as a member of Barbershop Harmony Australia. The criteria for the selection of their Chorus Member of the Year is up to each Club to determine. We encourage every club to nominate their Chorus Member of the Year to enable each member to be acknowledged at the Welcome Dinner, where those present will be asked to stand up to accept the well-deserved recognition of their fellow barbershoppers. This person’s name and a brief description of their efforts should be forwarded to the BHA Executive Officer, Jeannie Hattendorf (admin@barbershop.org.au), also by Friday 8th September, 2017. BHA continues to review our overall recognition frameworks and we are looking to enhance this area in the next 12 months with further exciting initiatives that will be the subject of consultation with members later this year. I look forward to seeing you in Sydney. Registrations for the Pan Pacific Convention need to close well prior to the actual Convention dates to enable catering and logistics to be finalised. If you have not already registered there is only just over a week left so don't miss out. Registrations, which close on Wednesday 6 September 2017, can be made through the Convention website or by clicking directly on this link. 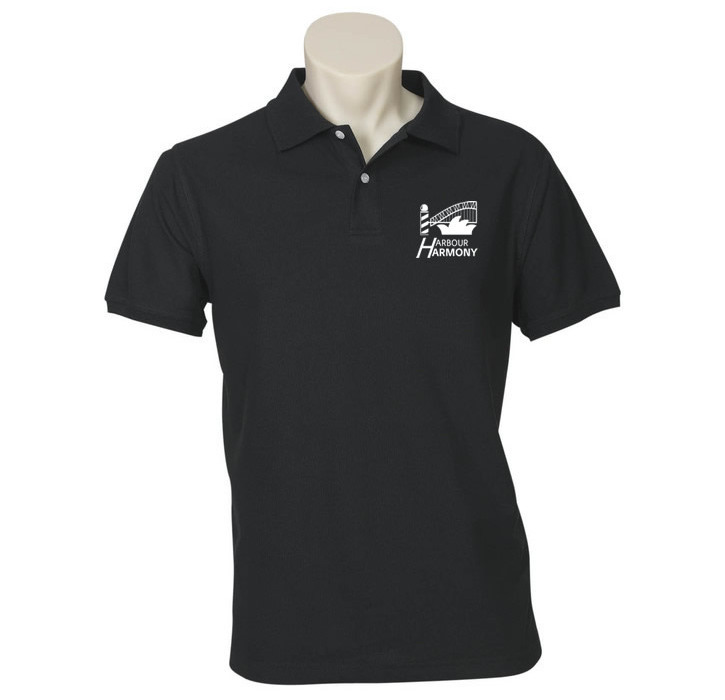 Convention merchandise is now available for ordering from the Convention website. Head to the Merchandise tab of the Convention website and order away! Please note, to allow time for manufacturing, no further orders will be received after Wednesday 6 September 2017. The Sydney A Cappella Festival lead by Deke Sharon is open to everyone. There may be a misconception that it is a youth only event. This article is to confirm that the Festival is open to all BHA members - youth, adults, all chorus and quartet singers, music directors and and music teams. And of course, all BHA friends and supporters. During the two days, Tuesday and Wednesday of convention week, there are classes and workshops lead by Deke Sharon, the “father of contemporary a cappella”. The details are at the FESTIVAL WEBSITE. You can come for a day or both days. Day tickets are available at www.trybooking.com/251208. Morning and afternoon session tickets are available at the door. Prices are very reasonable. Delegates should definitely plan to attend the Wednesday 4.45pm – 6.00pm. It promises to be an outstanding concert with a number of a cappella groups who have participated in the Festival. We also expect to have some special guests. BHA is sponsoring the Festival. Please make a commitment to participate for some time in the Festival, or to attend the Festival Concert. Where: Sydney Boys’ High School, Cleveland Street, Moore Park, Surry Hills, NSW 2010. A taxi fare to/from the city is around $15. It is with great sadness that we learned recently of the death of BHA Life Member, Kevin White who passed away on Tuesday 22 August after a long illness. He became a member of BHA (then known as AAMBS) in February 1998 when he joined Soundwaves Chorus, based on the Central Coast of NSW actively singing with them as bass and serving in various executive roles within the Chorus until resigning due to ill health in 2015. Kevin served on the AAMBS/BHA Council as Secretary from 2005 until 2014 and was made a life member of BHA in 2013 in recognition of his long and valuable service to the Australian Barbershop Community. During his tenure as Secretary, Kevin was instrumental in leading us through the Copyright minefield with many of his processes and guidlines still in place today. Kevin is survived by his wife Nerida and their children Rodic, Lesley, Karen and Jennifer. Kevin and Nerida were a team whilst he was BHA Secretary with Nerida acting as Assistant Secretary and Newsletter Editor, roles she carried on for many years. A dedicated Barbershopper who will be sadly missed. We recently had a very successful membership drive with 20 fresh faces on day one converting to 10 people auditioning to join our chorus after the five week programme. The first night was nearly overwhelming with as many new singers as regular members in attendance! This is a significantly better result than our efforts in prior years and I thought it appropriate to share some of the thinking and planning behind our programme this year which may be of benefit to other groups. Social media is potentially an attractive platform for advertising but it will miss a lot of folk who don’t use facebook and twitter etc. That doesn’t mean social media isn’t useful but based on the feedback from the new guys, we got more results from our advertising with the corflutes (road signs) we had printed. Make sure you obey your local regulations regarding placement. This includes distance from the road side, distance from intersection etc. We lost one of 20 signs we put out, and it appeared to have blown off the stake. Don’t put dates on the corflute (unless you have a much better budget than us!) so they can be reused. *Starting Soon* catches the eye and between the logo and web site URL it can be remembered in one or two passings. Update the front page of your web site to prominently summarise the programme and link to a secondary page dedicated to the current programme. Do the same with any social media accounts. The QR code at the bottom left can be scanned on a mobile phone and links directly to our new singers page. They can be made online at web sites (search for make QR code). This is too small and unsafe to scan while driving but can be useful for people walking or cycling by. Don’t put them up more than two weeks before the programme starts as the corflute loss rate increases, then take them down on the weekend after the programme starts. We picked up a couple of late starters this way. Put them where traffic slows down such as big intersections, coming off roundabouts for example (mindful of local regulations). We have tried free programmes as recommended by the BHS Ready, Set, Sing! programme with limited success in prior years. I believe one of the reasons we get a different result in Australia from the USA is that a greater percentage of men attend church in the USA and sing at sporting games and are therefore more used to singing in public, whereas men singing publicly in Australia tends to be limited to shouting along to a band with a few drinks under the belt. We chose to make the first night free and then charged $40 for the remaining four weeks. The thinking behind this is that a typical Aussie will see an advertisement for free lessons or a free show and think ‘hmm it’s gotta be pretty ordinary for it to be free’. Charging money raises the ‘Perceived Value’ of what is being offered and seems to have attracted some better singers for us. We made the first night free as the first round of winnowing out those that were not likely to be capable of continuing and give people an opportunity to opt out if they decided it wasn’t for them. This is also important as dragging someone through a programme where they will clearly not be successful at the end doesn’t help anyone. Our musical director Dan Bennett chose an a cappella ballad in three parts and an upbeat polecat as the songs to be taught over the programme. Barbershop was mentioned only in passing to explain the different voice parts and to explain some of the awesome sound produced as the guys locked and rang some chords. Many of the experienced new singers had not heard this in their previous singing experience. We took the time to follow up with each new person each week to ensure the programme was meeting their expectations. We had some drop away after the first night but around 15 people continued with the chargeable part of the programme. This was a nice bit of chorus revenue which covered our advertising costs. In the fifth week we put on a show for family and friends. We fleshed it out to 60 minutes including performances by the chorus, three quartets and, of course, two songs with our new members. The audience seemed very appreciative of the great singing and also of seeing their loved ones perform. We ended up with around ten men auditioning to continue with the chorus. So far five have passed audition, some have been unsuccessful and more in progress. And yes, they know they’re joining a barbershop chorus! I hope this helps you get more people on the risers! One of the many benefits of our Barbershop hobby is that when we travel, we are able to visit the rehearsals of our fellow Barbershop groups whilst travelling. I have been travelling throughout Europe and have found most groups are only too happy to host foreign visitors. It is not always easy to get to a rehearsal however, for various reasons. It is of course courtesy to request permission and like in Australia, a reply is not always prompt enough to take advantage of your travel window. Just as in Australia, groups have competition and performance priorities and may cancel a rehearsal as a result. I had received permission to join choruses in Rotterdam and East Ealing but without a car at that time and not being familiar with routes I was not able to attend. However, when all circumstances favourably aligned I was able to get to the rehearsal of Major Oaks Chorus in Nottingham led capably by MD Andy Salter. The joy at being able to sing alongside fellow ‘barbershoppers’ for at least part of the rehearsal was a wonderful experience. The camaraderie and hospitality was first class with a little gentle ribbing coming my way and of course returned in good humour. To know that my joy at being there was also shared by the men enjoying my presence and in conversation later at the pub. I believe I had not only opened my eyes to these opportunities but also the eyes of some of the men of Major Oak Chorus. A few expressed an interest in visiting a chorus in Australia so if you have some visitors please make them welcome! "If you can keep your head when all about you are losing theirs and blaming it on you, if you can trust yourself when all men doubt you, but make allowance for their doubting too;"
The Melbournaires take the annual conventions very seriously and use them as an opportunity to focus on improving barbershop skills through knowledge, (keeping their heads), and casting aside any doubts that performance enhancement will become fact with hard work and dedication. Now that sounds like a mission statement, but there are many people helping to make a dream become a reality. Most importantly, our MD Ian Lushey regularly puts in so much time and effort to bring us to a standard, and this year again we have been blessed with the services of the very talented Alex Morris. Those who have worked with Alex previously will understand his methods. Never short of a laugh, (what's the point if you cannot enjoy the beauty of singing well together? ), he gets his points across in ways that even the most non-musical class participants can come to grips with. Something that stays in the mind from former years is that as a respected judge, you know that anything Alex teaches will be used against you in competition if you get it wrong. "Ian seems amused at the antics of Alex. yours is the earth and everything that's in it, and - which is more - you'll be a man, my son!" Good luck from the Melbournaires. We have had a busy time with performances and rehearsals in the last few months. We perform regularly at Citizenship Ceremonies in Gosford, and, following the merger of Wyong and Gosford Councils, Soundwaves sung at the most recent ceremony in July at Wyong Council Chambers, and will do so again at the next Citizenship Ceremony in August, also in Wyong. We performed at the most recent Coast Connect Day; an initiative to highlight the plight of homeless and disadvantaged people, living here on the Coast. Soundwaves have also been booked to perform at a wedding in September, at Bells Killcare, only a week or so before the Pan Pac Conference. We haven’t been idle! We have been advertising our Chorus on local Community Radio, through a Seniors Newspaper and also in other publications, and have been lucky enough to attract 3 new members. On top of that 2 former members have come back to the fold. We gladly welcome any new members, who wish to experience what Barbershop Harmony singing can offer. Soundwaves are rehearsing in earnest for the Pan Pac Competition in September, and are looking forward to putting in a strong performance in Sydney. Hills Harmony has been active in the community recently performing at 3 separate events.The first was at an Anglicare retirement village at their dinner. Just four days later we ventured into Redfern, an inner Sydney suburb and performed in an interesting venue being an old restored carriageworks railway shed. The event was for the volunteers of the Parramatta City Mission at their annual dinner. As “Barbershoppers” we usually sing "a cappella" but this month we have been able to broaden our music making experiences by singing with the Hills Music Academy Concert Band at their “Christmas in July” concert. What a great night. We were able to brush up our Yuletide repertoire accompanied by a 60 piece concert band. An experience not many Hills Harmony members have had and one we wont forget. It was so memorable we have invited the Academy to be part of our “Really Big Show” in November. This is a new and rewarding part of our “Outreach” program into the local Hills community music scene. The first weekend in August we were fortunate to have Rob Sequiera, Richard Reeve and David Reid as the “CATALYST” for our intensive competition workshop. Working as a tag team they forensically honed our performance tunes, breaking some old habits, firing up our emotional output until “O.T.T was AOK”, showing us the “pathway” to ring and ping and trying not to leave us breathless, even momentarily. We applaud them for their selfless efforts and appreciate how freely they gave their expertise, ideas, experience, energy and time. We are better singers and performers as a result of their work and plan to use what we have learnt to present a perfectly proportioned, profoundly precise Pan Pacs package. Greetings from the fine folk of High Altitude Harmony (HAH) in Toowoomba. With our Secretary Paddy Boxall down with the dreaded lurgie it's my turn to pen a brief report. 2017 continues to be a year of consolidation and growth for our 25 man chorus - consolidation of membership, and growth of unit sound and great repertoire. 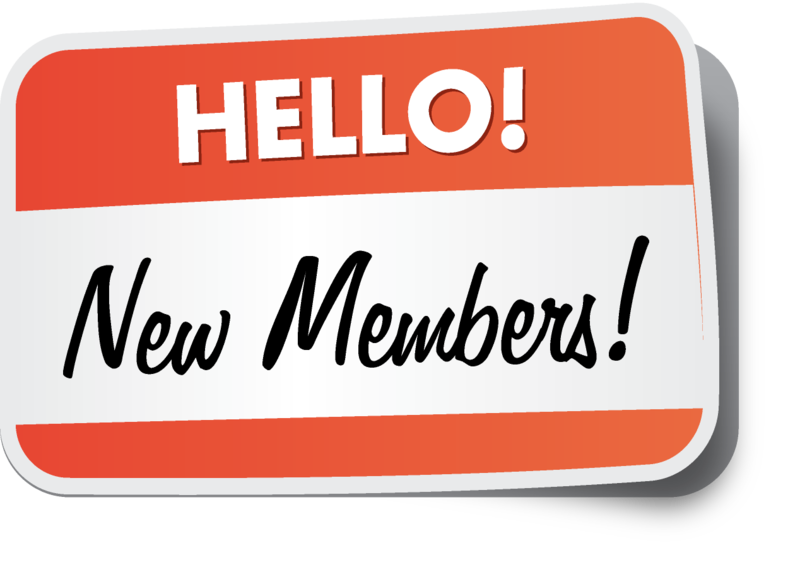 I'm very proud to report that our new members this year have settled in well and are becoming major contributors to HAH. Further, our Music Team is delighted that we're averaging learning one new song each month. Whist we've had a few minor singouts including the Empire Theatre anniversary and the Camellia Show, our highlight in 2017 thus far has been the recent Battle of Barbershop - a fun, yet high quality joint concert at a local Stanthorpe Winery with our lovely sisters in harmony, The Headliners Chorus from Ballina. We certainly hope to work with the great ladies in future. Later this month (Sat 26 August) HAH will stage a matinee High Tea concert followed by a Wine and Cheese evening concert at our rehearsal venue - Toowoomba Philharmonic so we are working flat out for what will be a great show. This year marks the 15th anniversary of Vocal Evolution. To celebrate, they are holding a Gala Ball which will be held on Saturday 2nd September 2017. President, Alastair Jamison and Musical Director, Alex Morris wanted to hold the ball in recognition of the enormous number of wonderful people who have helped shape VE since forming in 2002, and create the fantastic organisation that it is today. Current and past members, their families and individuals who have had a close connection with the club's 15 year journey will be invited to attend the ball.In addition to enjoying the 3 course dinner, past and present members will be invited to perform a song. The song will be 'You Keep Coming Back Like a Song' which is dear to the hearts of many VE members. It was the competition ballad from 2009 when VE won their first Australian National Championship in Hobart. 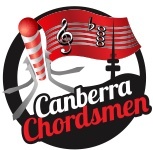 Well fellow fans of barbershop, we can hardly wait the few weeks till we hit Sydney town ready to ring the chords. The Blenders and BYC are pursuing singing excellence and authentic presentation aimed at delivering the Sydney audience the joyful experience they deserve when we hit the stage September 30. The Jim Henry experience has got us living over the pitch and we are just loving the floating sensation up there – such a beautiful place. We are super keen to catch up with all our old friends down there, tell some big stories and share a tune or three. The Blenders wish to say big congratulations to the wonderful Blindside. Fresh from their appearance at VIP2017 coaching the youth they went to the USA to show how it gets done. Here they are competing in BHS Vegas 2017 where they finished third in the youth quartet section and 22nd in the open quartet with a score of 80.4, fantastic result for the BrisVegas Boys. It is so easy to get caught up in the euphoria of such a stellar performance, but we just love that shortly after they are back and we have Gareth putting us through our paces on a Monday night. Love your work boys and congratulations, you seriously deserve all the success. Not happy with being the largest chorus in Australia, Blenders is seeking to grow our membership and bring the joy of BBS singing to more of the Gold Coast. With our sister chorus Coastal Charisma, Blenders is driving for new members straight after the Pan Pacific Convention. It is such a great opportunity to tap into the growing population of the Gold Coast and the flow on of interest VIP generates for us every year. If you know anyone out there who lives up this way and may be interested, give them our contact details info@theblenders.com.au and we will be glad to have them around. See you soon friends, chords need a ringing. Lighting the bonfire in Hobart’s Salamanca Place marked the official opening of this year's Festival of Voices. For the opening, FoV commissioned a Jon Nicholas arrangement of Light My Fire. Deep Chorus performed the piece, along with soprano soloist, Allison Farrow. Deep South presented a call and response performance. Then, as the song came to an exciting climax, the Lady Mayoress lit the bonfire. The crowd of over 2000 people was rapturous in its applause for the performance and their excitement was palpable as the fire was light. For Deep South members, a satisfying and well done performance. In addition to the Festival Bonfire, Deep South Chorus worked closely with FoV to present a workshop with Matt Gifford. Members of Deep South and Hobart Harmony, the local Sweet Adelines chorus, came together with local and interstate Festival delegates and worked up two songs, Paper Moon and PoKarekare Ana. These were presented at an A Cappella and Barbershop Concert, and also at the Festival Finale Concert. In a separate short course, Matt worked with local quartet Forefathers. Forefathers also had the opportunity along with Deep South to perform at the A Cappella and Barbershop Concert. It was a great week in Hobart for barbershop. 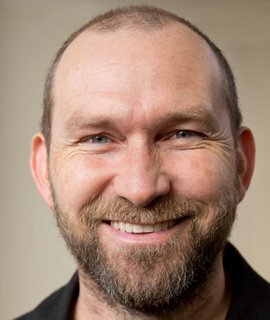 Internationally acclaimed teacher, vocal coach, composer, arranger and multi-instrumentalist, Brian Martin is the musical director for Sunshine Statesman Barbershop Chorus on the Sunshine Coast. 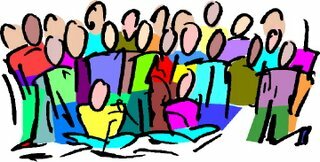 If you are interested in learning how to teach or hone your skills in helping others to sing in harmony, the two and a half day intensive, Harmony Leader Training (Sydney) course, offers conducting skills and so much more to teachers, choir masters, group facilitators or anyone wanting to put their own small group together. It runs from Friday evening 8th to Sunday afternoon 10th September in the lovely Anahata Wellness Clinic in Surry Hills, NSW. And for those who would like to be able to read music proficiently, Brian has spent seven years refining the delivery of his sight singing workshop 'Read Music to Sing' so that it promises to be easy to absorb and is a joyful and empowering process. The two and a half day intensive workshop will be held at the beautiful 'Lift Gallery' in the Sunshine Coast Hinterland from Friday evening 20th to Sunday afternoon 22nd October. Early bird price for Read Music to Sing closes on September 1. 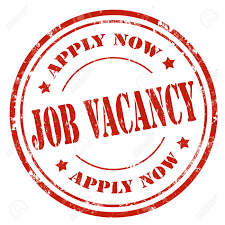 Expressions of interest are sought for the position of Music Director of the Between-the-Bays Harmony Chorus (BTB) which is based at Langwarrin on the Mornington Peninsula in Victoria. We have just one new member to welcome since last Newsletter so let's give a big Barbershop Harmony Welcome to Stan Benjamin who has joined Fleurieu Harmony.